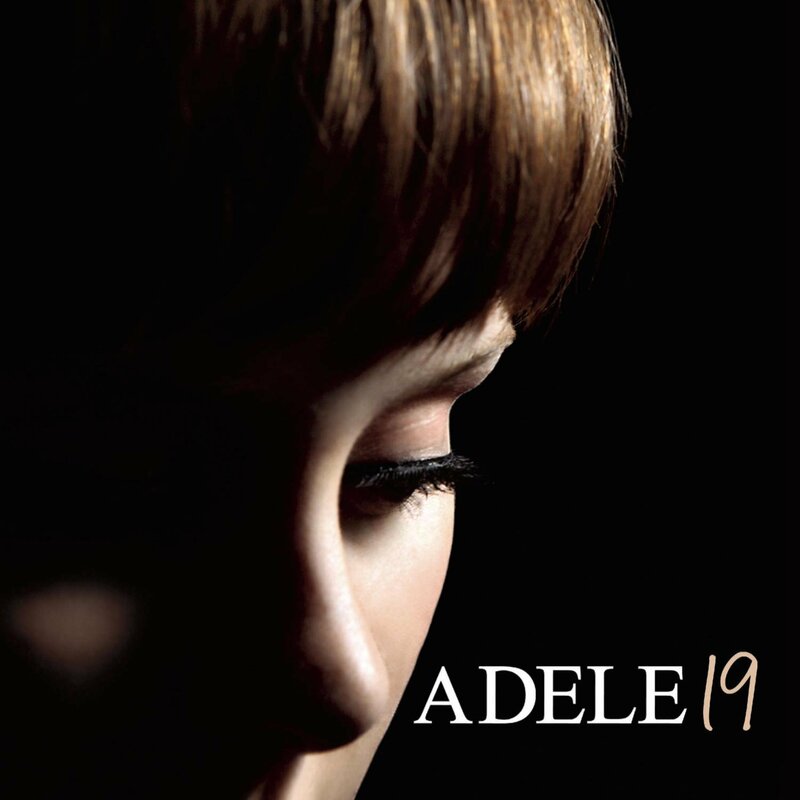 Celebrating the 28th Adele’s birthday we lunch a new section (00): ‘The Biography’ of the person related with 007 who is turning old. Adele is turning 28 today! Happy many returns!! 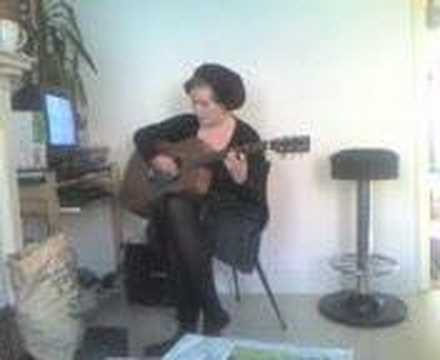 Adele Laurie Blue Adkins (born 5 May 1988) is an English singer and songwriter. Graduated from the BRIT School for Performing Arts and Technology in 2006, Adele was given a recording contract by XL Recordings after a friend posted her demo on Myspace the same year. In 2007, she received the Brit Awards “Critics’ Choice” award and won the BBC Sound of 2008 poll. Her debut album, 19, was released in 2008 with critical success. Was an appearance she made on Saturday Night Live in 2008 boosted her career in the US. 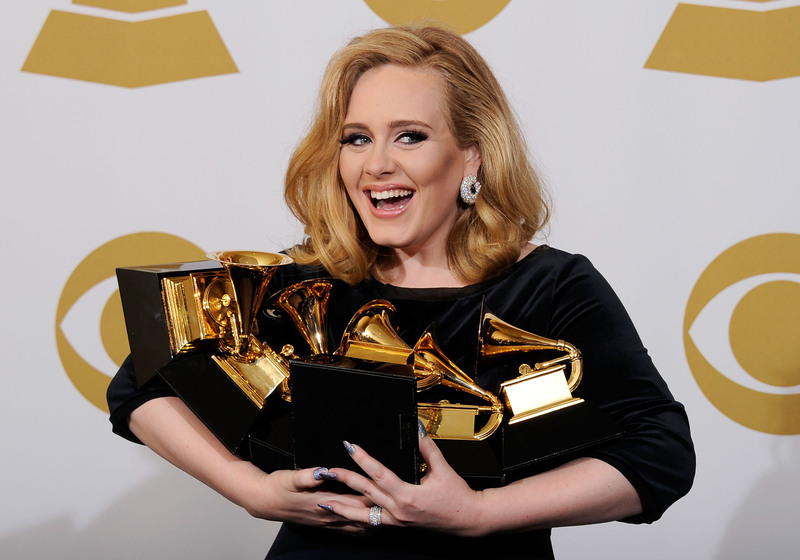 At the Annual Grammy Awards in 2009, Adele received the awards for Best New Artist and Best Female Pop Vocal Performance. 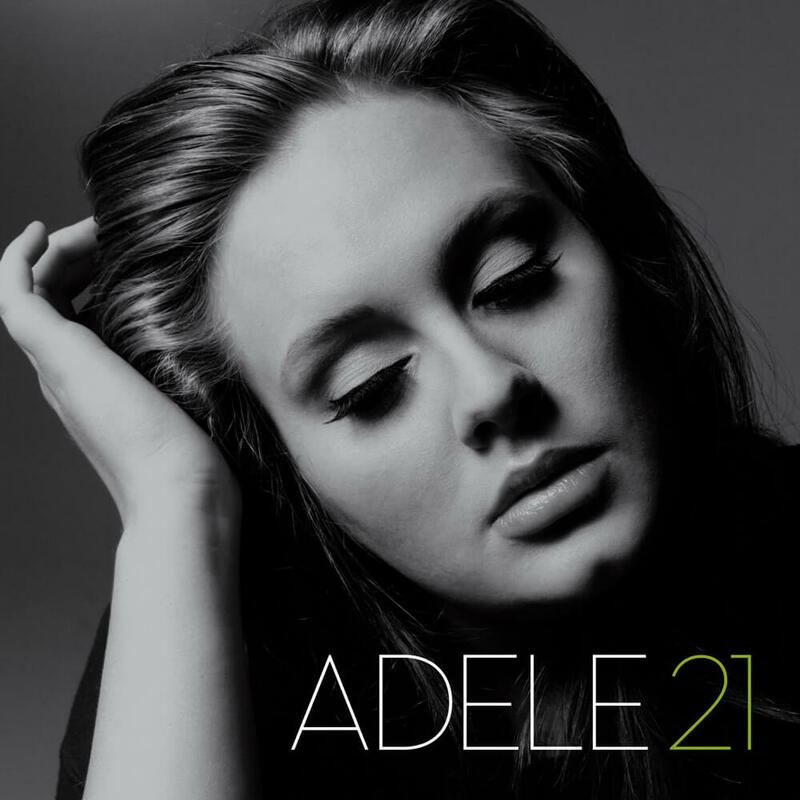 Adele released her second studio album, 21, in early 2011. The album was well received critically and surpassed the success of her debut, earning numerous awards in 2012, including six Grammy Awards. The album has sold 31 million copies worldwide. 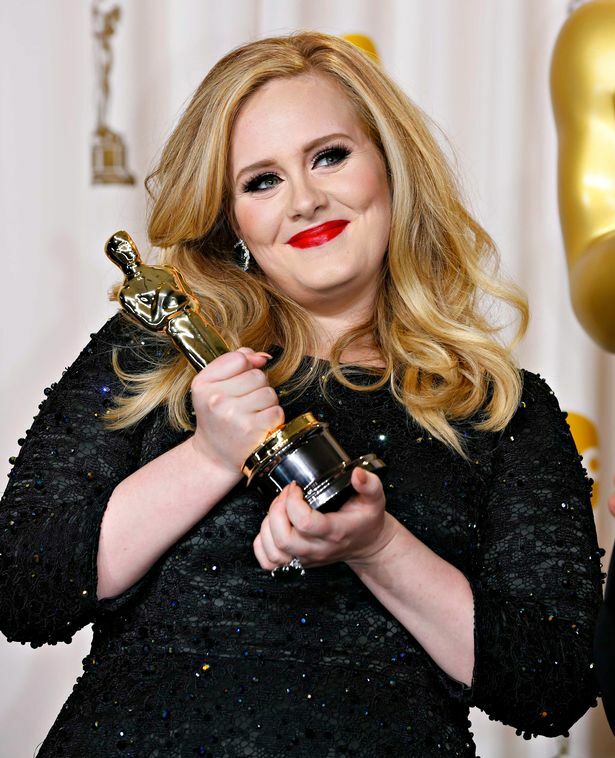 In October 2012, Adele confirmed that she had been writing, composing and recording the theme song for Skyfall in collaboration with producer Paul Epworth, was recorded at Abbey Road Studios. 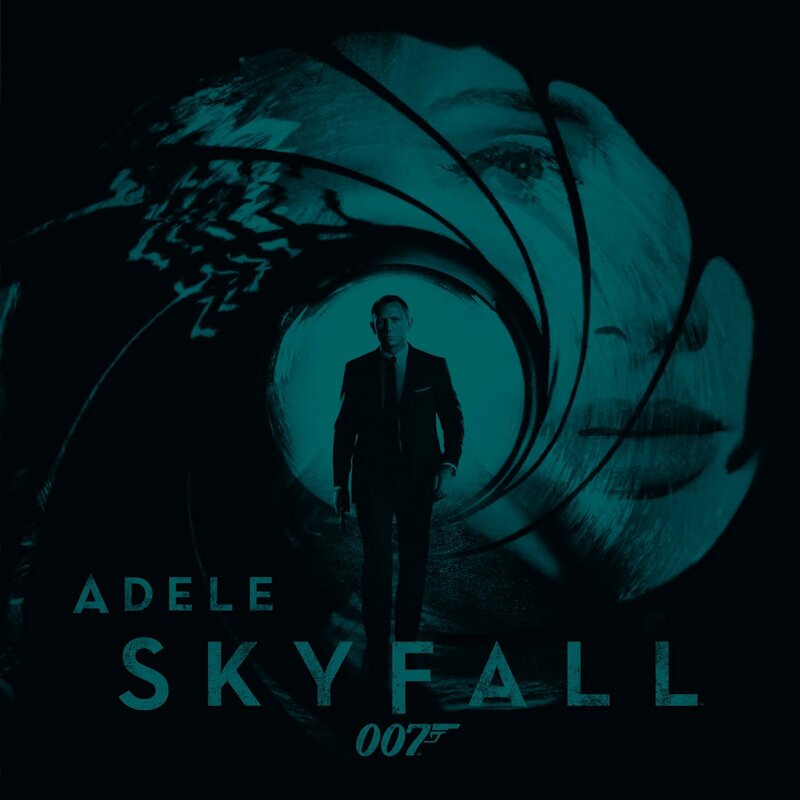 Skyfall has sold more than two million copies worldwide and earned Adele the Golden Globe Award for Best Original Song and the Academy Award (Oscar) for Best Original Song. 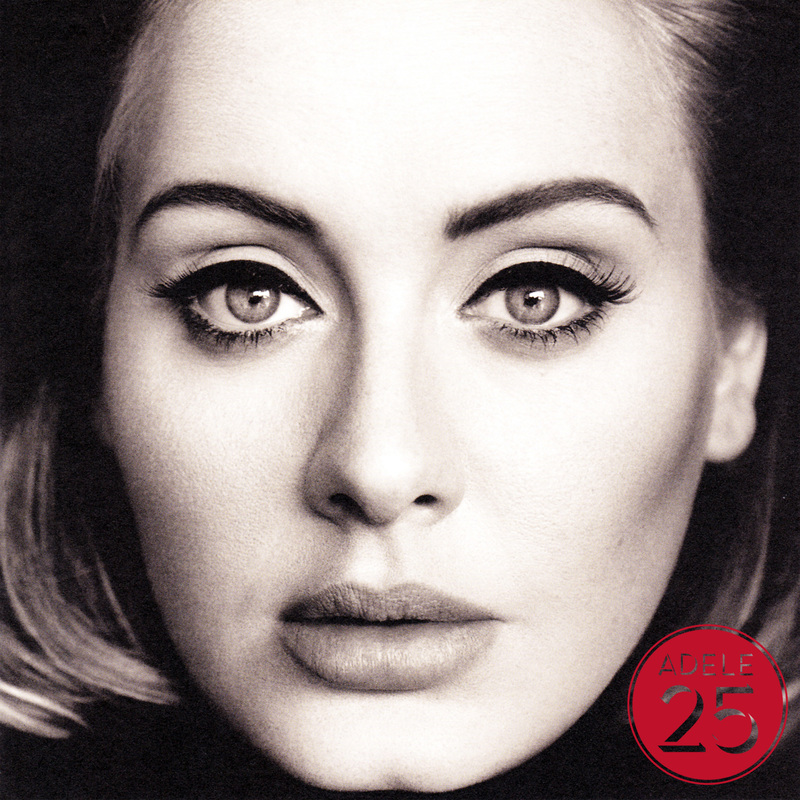 On 22 October, Adele confirmed that 25, the new album, would be released on 20 November 2015, while the lead single from the album, Hello would be released on 23 October. The video of Hello was viewed over 27.7 million times on YouTube in 24 hours. On 27 November, 25 debuted at number one on the UK Albums Chart and became the fastest selling album in UK chart history with over 800,000 copies sold in its first week. And in November 2015, Adele’s 2016 tour was announced, her first tour since 2011. Beginning in Europe, finishing in USA. Adele is married with a charity entrepreneur and Old Etonian, Simon Konecki and with one son.